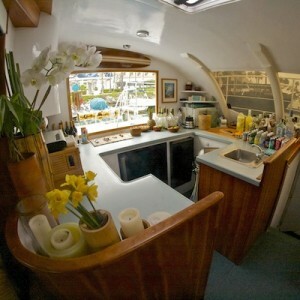 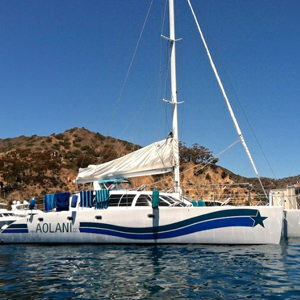 Onboard Aolani, we are here to offer support for any occasion. 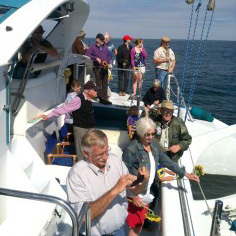 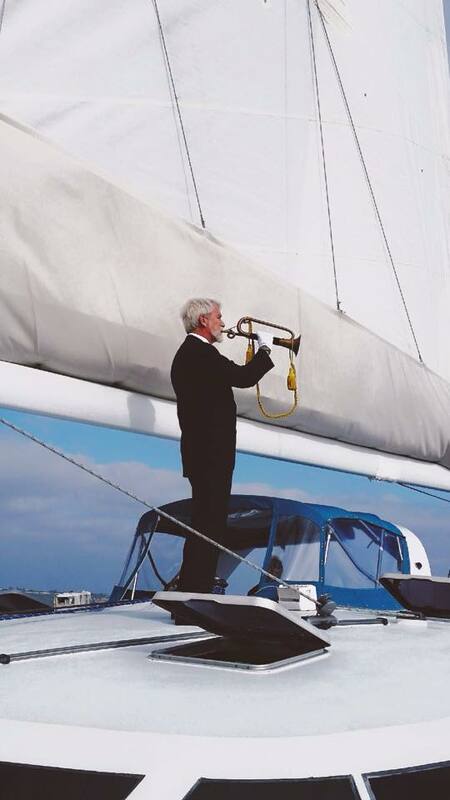 Celebrating the life of someone who has passed on can be a moving and beautiful experience out on the open ocean. 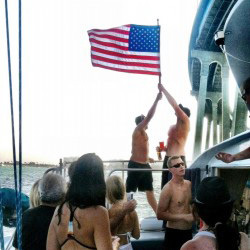 Consider honoring their memory with a burial at sea. 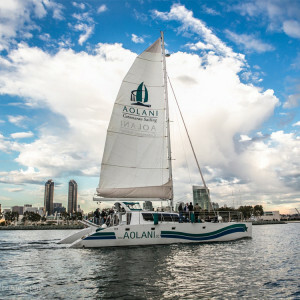 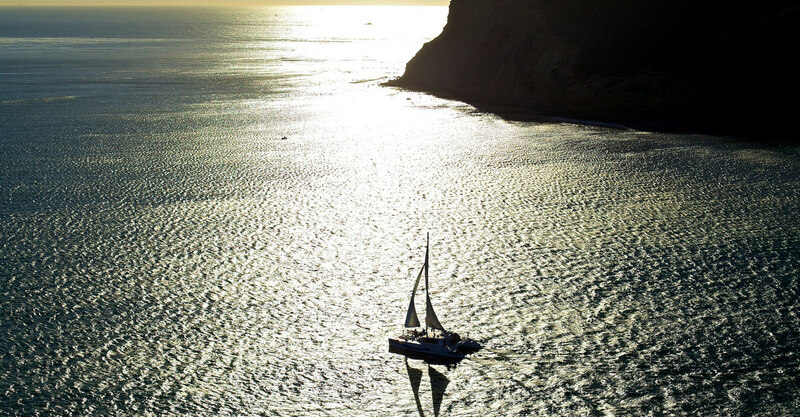 San Diego is host to a bevy of beautiful and reflective locales including the Point Loma coastline where powerful burial at sea ceremonies are often performed on the open sea. 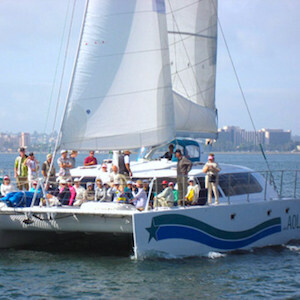 Because our catamaran has two hulls, we glide through the ocean swell so that there is little motion, making it a stable platform for your ceremony. 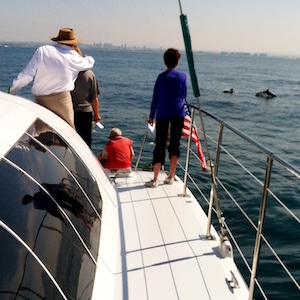 We are honored to share in your joy and sorrow during the facilitating of your special experience for you and your family aboard our San Diego boat charter. 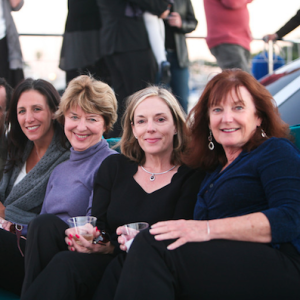 Give us a call today to book your burial at sea San Diego boat charter; a meaningful and intimate way to gather family and say goodbye.